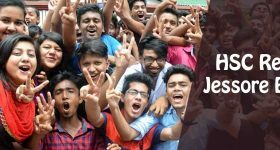 HSc Result 2019 Board Challange Process is also known as rescrutiny process. Here we have discussed about the HSC board challenge result 2019 & Rescrutiny Process. After HSC result has been published many of the students didn’t get the expected results.But they are confident about the results of HSC exam. In that case they can board challange to recheck the results of HSC. Tbhis process is also known as HSC Rescrutiny process or Board Challange. 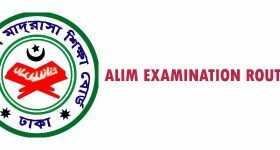 After applying for the recheck according to the belwo process, Education Board authority recheck the Exam paper again. If it is changed they published it on the website. 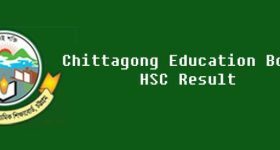 We also collect the HSC board challange result from education Board. 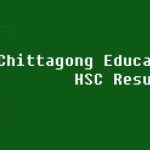 SO HSC board challenge result 2019 will be available here. 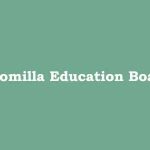 Education Board authority fixed a process to apply for the recheck of Exam paper . 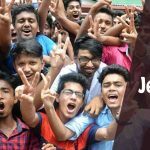 You are not pelased with the result of HSC Exam 2019 then you can apply through following process. After sending the message you will receive a confirmation message with a pin number. This message ask for the confirmation messages. There are many subjects in HSC exam. For Science, Arts and business Studies the subjects are different. We are here make a list of all subjects with their code. For Each Subjects Student have to pay 125 BDT to re examine. 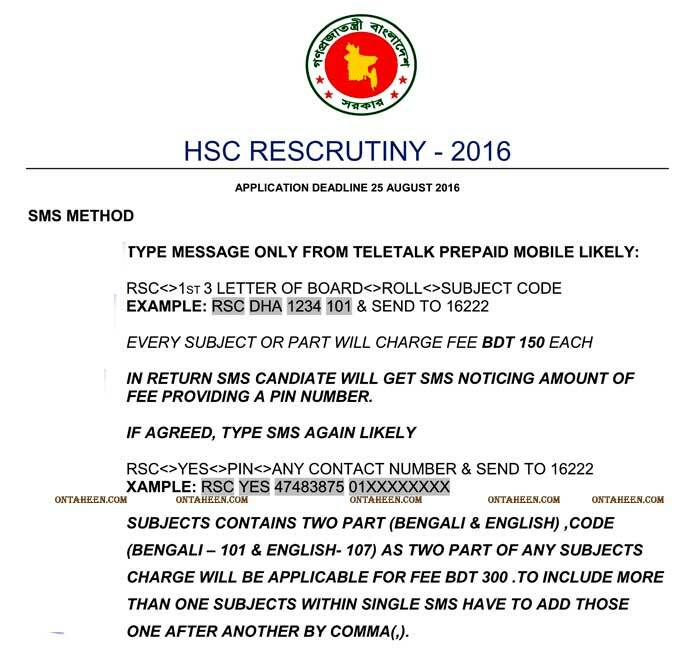 For Bangla and English candidates have to 250 BDT. HSC Board Challange Result 2019 is not publish Yet. After Publishing the result we will immediately publish here. Easy way to get result from your website.